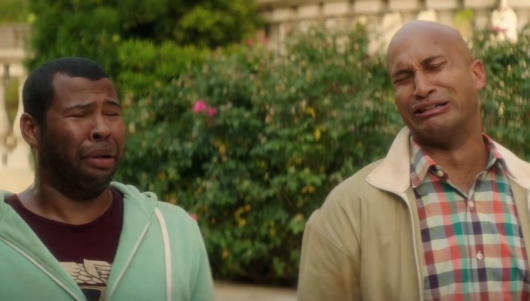 Fans of Comedy Central’s Key & Peele will be excited to see the trailer for Keanu, a new movie featuring the two stars of the sketch comedy show, Keegan-Michael Key and Jordan Peele. 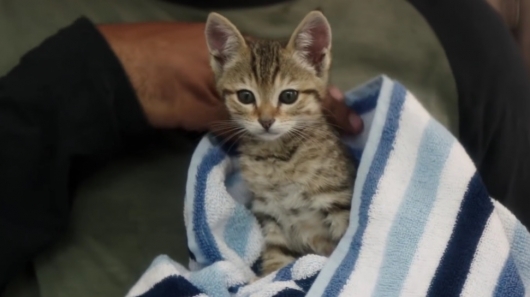 The movie follows the duo trying to save a kitten after it gets taken, but instead of simply locating the animal and bringing it home, they find themselves in the middle of a gang war pretending to be people they’re not. It also stars Tiffany Haddish (The Carmichael Show, If Loving You Is Wrong), Method Man (How High, The Wire), Jason Mitchell (Straight Outta Compton, Kong: Skull Island), Nia Long (Third Watch, House of Lies), Luis Guzman (Boogie Nights, How to Make It in America), Will Forte (The Last Man on Earth, Nebraska), Rob Huebel (Childrens Hospital, Transparent), and the movie is directed by Peter Atencio (Key & Peele). 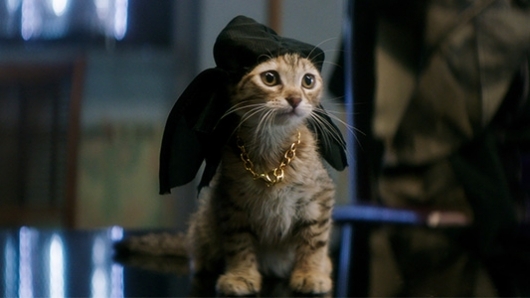 You can read an official synopsis for Keanu and watch the trailer below.